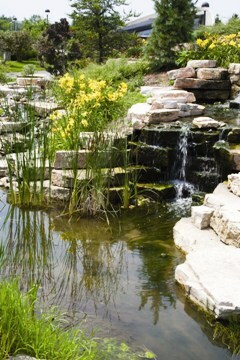 Read more about How much water volume do I need for my pond? Read more about What should I know before installing a waterfall? Read more about What is the best location for my pond? In 1928, when August Zendt started a little maintenance company called Zendt's Landscaping, he probably never knew the legacy he would leave. He did it because he was a bit strong-willed and felt he could earn a better living than working for someone else while doing something he loved. Check back soon for our favorite grilling station ideas! 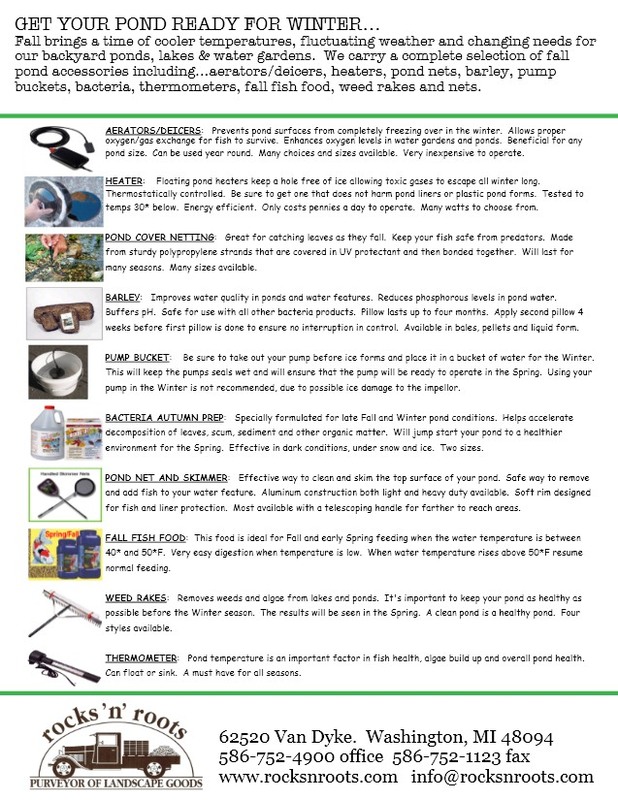 Get Your Pond Ready For Winter. 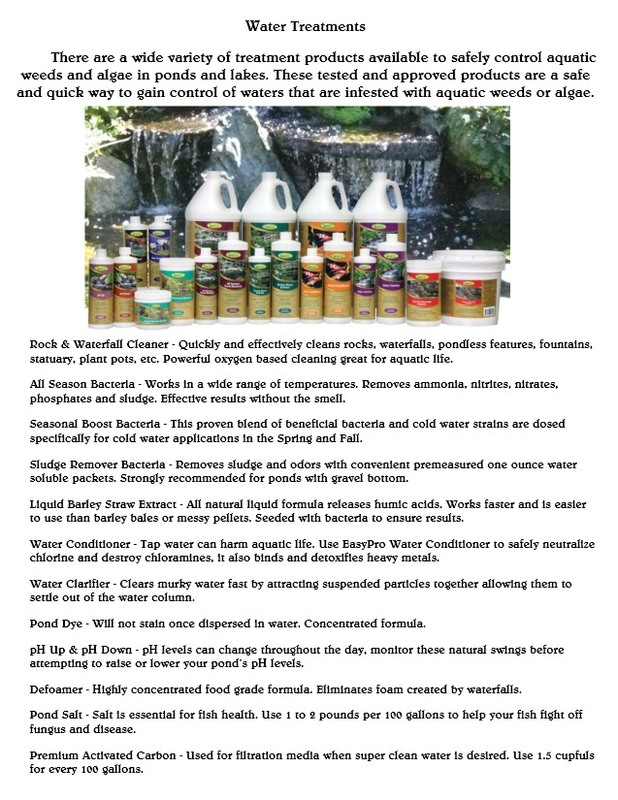 Read more about Get Your Pond Ready For Winter. Get a step ahead this season! Read more about Get a step ahead this season! Read more about What do I need to know about pond liners?